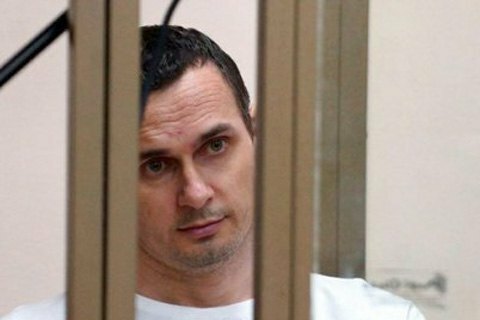 Ukrainian film director Oleg Sentsov is this year’s winner of the European Parliament Sakharov Prize for Freedom of Thought, the European Parliament has announced on its website. The award ceremony will be held in Strasbourg on 12 December. Sentsov was chosen from a shortlist of three by the Parliament’s political group leaders on 25 October. Announcing this year’s laureate, Parliament President AntonioTajani said: "Through his courage and determination, by putting his life in danger, the film maker Oleg Sentsov has become a symbol of the struggle for the release of political prisoners held in Russia and around the world. "By awarding him the Sakharov Prize, the European Parliament is expressing its solidarity with him and his cause. We ask that he be released immediately. His struggle reminds us that it is our duty to defend human rights everywhere in the world and in all circumstances."